Singapore Airlines not in the top10 list. 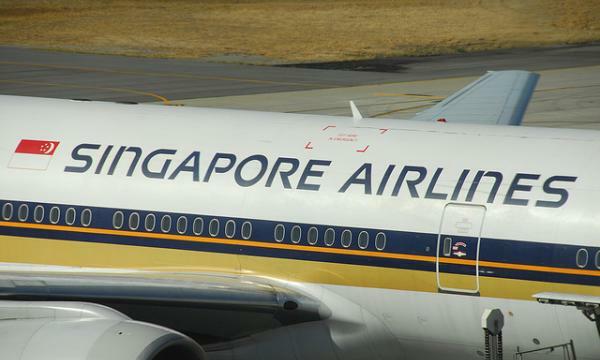 Singapore's flag carrier posted big drop from March's 7th place. 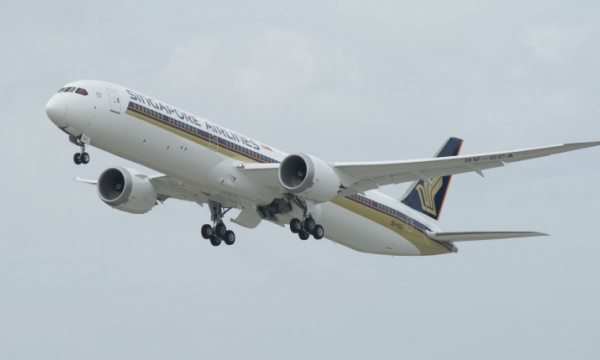 The decline in FlightStats' monthly Asian arrival performance rankings resulted from Singapore Airlines' deteriorating in on-time performance this April, which was down to 83.19% from 89.92% in the previous month. Late flights worsened to 10.09% from 6.04% as did late, very late, and excessive late flights. Cancelled flights also spiked to 1.74% from 0.96%. As Singapore Airlines slid down in on-time performance, other regional airlines like JAL Express and JAL Airlines surged to overtake in the Asian arrival rankings, which this month was dominated by Japan Air Commuter, posting a commanding 95.52% on-time performance. Second place went to Air Busan with 95.33% on-time flights followed by third-place J-Air with 95.01% on-time flights. Asia's 10 worst performing airlines are all Chinese carriers.